Distinguishing original MK bags from counterfeit ones is getting harder each day, as the latter ones are striving to be a mirror image of the former ones without improving their low quality. So, while buying an original bag, check out the official website of the brand beforehand to stay updated about the particular bag you are looking for and go to trusted dealers so that no one can swindle you with a fake bag. 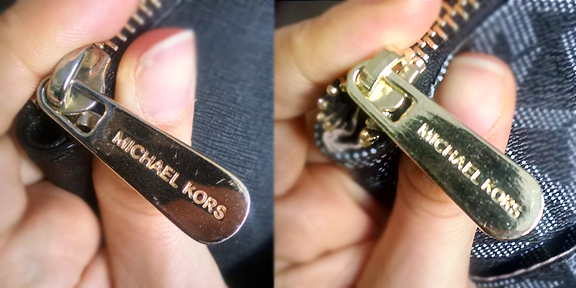 Real MK handbags sometimes have their trademark MK sign on a hanging metal ring. Sometimes the logo is written on the bag itself. 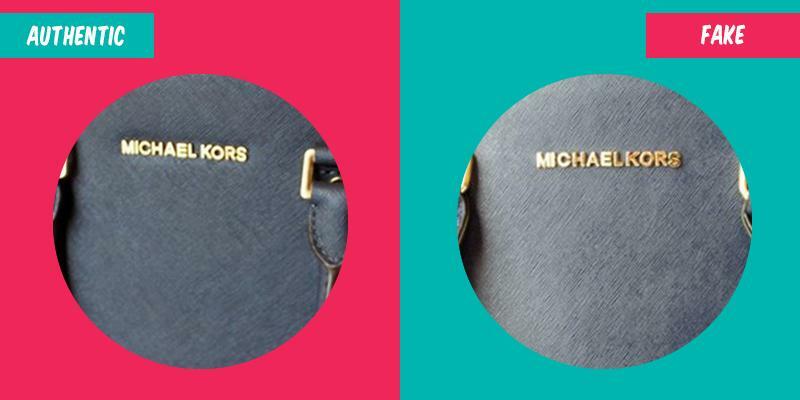 The writing and engraving of both “Michael Kors” and “MK” are neat and clean with a fine finishing in original bags whereas the fake bags exhibit a poor quality logo. Inside the original bag, there is also the logo on the lining, either in short or full form, with proper spacing and fonts. Authentic bags feature solid and sturdy well-polished silver or gold colored metals, with an engraving of the brand name in full. Fake bags use low-quality hardware or even plastic with the short form of the brand name. These materials are prone to flake and come off in no time. Original MK bags have a soft satin blend material with leather trimming. When you touch it you will feel the smoothness along with a subtle rigidness. 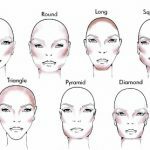 This particular feature is likely to be found on the bags available at Michael Kors outlets and not at Michael Kors boutique. But this is not a universal rule to follow, as some of the MK bags come up with no lining at all like the Greenwich Tote collection. Also, bags from the Vintage Michael Kors collection have only simple canvas material but never ever a real bag has been manufactured without the logo on the lining. If you see one, it is definitely a fake bag. 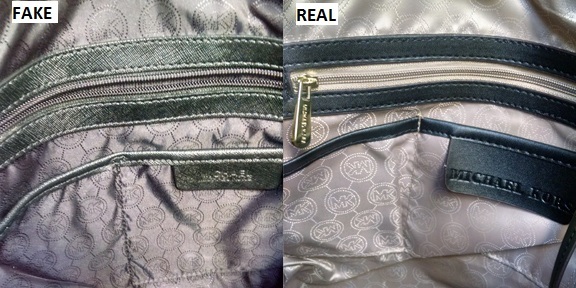 Until 2013, some real MK handbags were produced with the iconic circle logo on the lining, but not anymore. So, any bag claiming to be a new MK bag bearing such logo should be considered fake. Also, the unauthentic bags sometimes have slightly oval logos which apparently look like a circle. The logo of the lining is usually made of glossy threads which shine in dimmer lights. In fake bags the lining is glossier than the logo, making it hardly visible. Some originals of 2015 collection have large lettering of MK throughout the lining while the late 2016 and 2017 collections exhibit the writing of Michael Kors. 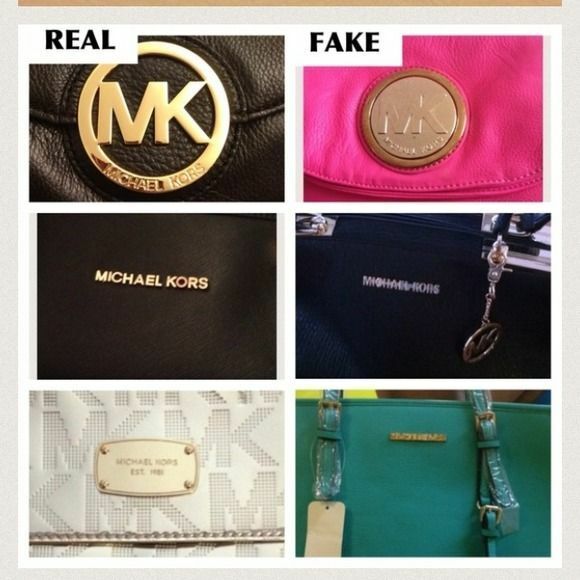 False MK bags are likely to come up with honeycomb lining and improper positioning of the letters of the logo. Real bags showcase proper and even stitching which duplicate bags miss most of the time. But presently, this factor alone cannot determine if a bag is real or fake as many replicas are using better stitching that even outdo the real ones. Except for the reversible bags, original MK handbags display two tiered heat stamps of the writing “MICHAEL MICAHEL KORS”, well pressed and arranged properly with even spacing of the letters. Counterfeit bags have low quality heat stamps of unclear words, poorly aligned. They also use the logo of MK which is typically used in original MK purses and not in bags. Since the bags available at Michael Kors retail outlets often showcase lightly pressed heat stamps, this is not the sole feature to detect a bag’s authenticity. Presently, Greenwich bags and totes are featured with hardware instead of such heat stamps. Authentic MK bags have sturdy and well-built zippers along with its logo somewhere on them. False bags certainly don’t have them. For Hamilton collection, original bags use zippers of size 9 for the inner pockets which is not the case with false bags. Authentic MK bags use their colorful manufacturing tags to indicate where the particular bag will be available at. For example, if the tag is white or clear, then be sure that the bag is made for Michael Kors Boutique and if the tag is brown or black, then it is to be accessible from Michel Kors retail outlets. Authentic tags are made of nylon, leather or gel, bearing the name of the country of manufacturing and the style number. If you find a tag mentioning any country other than Thailand, Bangladesh, Myanmar, Turkey, Italy, China, Indonesia, Vietnam, Philippines, then it is definitely a fake bag. The tags also bear an alphanumeric style where the alphabets stand for the manufacturing location and numbers denote the date of manufacturing. Some high-quality false MK bags might be showcasing such tags but with uneven spacing and lettering of the code. 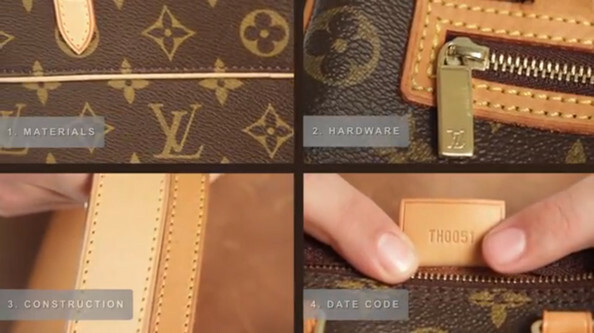 Since 2016, many MK handbag products have been featured with a new QR code denoting the color code, style number, manufacturing date, and season. 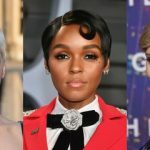 If you are having difficulty in deciding who is offering a genuine MK bag, you may consider checking out the seller Flying Fashion on Amazon. Most of the certified buyers commented that they got the original bags, and the bags did look authentic once we ordered from here. Since these are fulfilled by Amazon, you can return the bag if you are not satisfied with the quality. The safest way would be to directly order yours from the Michael Kors web store. If you are purchasing from other online stores, stay away from the bags that claim to be real MK products but are available at an unbelievably low price, as the original bags are a little pricey and for all the right reasons. 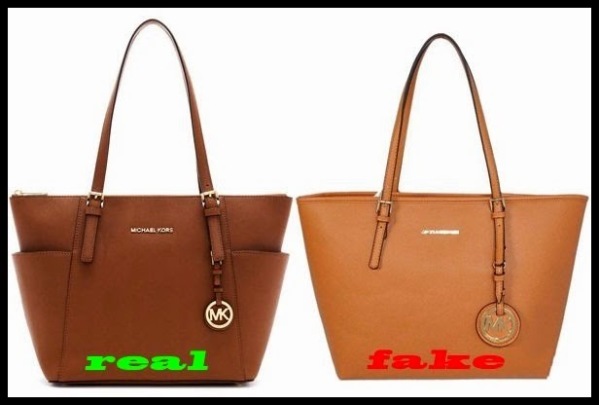 100 Responses to "How to Spot Fake Michael Kors Bags"
If your bag has misspelled logo then it is fake. I have a mk jet set bag that is made in Cambodia. Is it authentic? Hi, if you have bought it from a trusted source and the features are the same as an original one, then you got an authentic bag, otherwise not. If my bag is plain black inside then is it fake and doesn’t have the mk sighn on the zip. Hello Chloe, you should be sure about the reputation of the dealer you have got the bag from beside checking out its features. Yes, I have purchased an MK bag online with plain black lining inside. No small tags bearing dates or whatever. Is this a clear indication that it is fake? Hi Marj, it is a fake bag. My new Michael Kors bag, has a missed spelled name on the side “Michall Kors” my husband bought it at Macy’s and everything else looks authentic. Suggestions? Hello Ruth, original bags will never exhibit a misspelled logo. Well I just got my purse for Christmas and the tag says….made in Cambodia..So it is FAKE?????????? Hi Anita, you must check all the features of the bag along with its country of manufacturing and the seller you got it from. As stated above: . If you find a tag mentioning any country other than Thailand, Bangladesh, Myanmar, Turkey, Italy, China, Indonesia, Vietnam, Philippines, then it is definitely a fake bag. Hello, I think my MK bags is fake all the logo, linens and zipper are correct but there’s no trademark hanging headware and heat Stamps is just MICHAEL KORS not repeat in Michael Michael Kors and it doesn’t show up any manufacturing country and model tag on inside nor outside. Would it be 100% authentic or fake ? Hi, if you can clearly understand that your bag lacks some genuine features then it has to be a fake one. Thanks. I got a michael kors bag, i saw inside a little like nylon its like half inch big. Made in China and the other one is letters and nos? Do i got a authentic? All tje zippers and the logo is very neat. 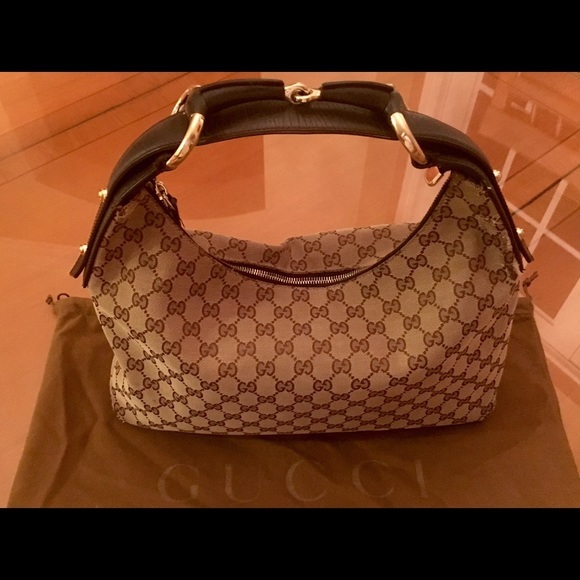 Hi, research a bit about the dealer you get it from and check other features to be sure about the authenticity of the bag. You have to be sure about the seller you have got your product from. So are you confirming that an authentic MK bag can be made in Cambodia if purchased from an actual MK outlet store? Previously you said any tag that had Made in Cambodia is fake. Please advise. Thank you! Hi Tracy, original MK outlet will never sell counterfeits, but you have to be sure that the outlet is an original one. My bag was purchased st a micheal Kors outlet store but says made in Cambodia does this mean it’s a fake ? It’s not fake if you bought it at a genuine Michael Kors outlet in person. Hi Christy, try to reserch a bit more about the seller. If they are authentic, they would never sell fake products. I have a Michale Michale Kors rose gold metallic bag ; everything looks genuine except the bodega of the bag should all Michale Kors nail feet have the name ? Consider researching a little bit more about the seller and then you can be sure of the product. My MK bag came from a MK outlet and the price tag is 239.99 but receipt says 75.00 and made in Cambodia tag on inside is it fake? Hi, you need to make sure first if the outlet was an original MK outlet or not. Everything looks ori but the zipper, handbag are not cover with white paper. I don’t know because it really smells leather and so soft..
Hi, if your bag is from a reputed dealer then you don’t have to worry about its authenticity. Everything looks great, top quality but there is no hanging MK LOGO and the zipper is nylon and zipper pull is leather. Do some bags not come with hanging logos and are some zippers nylon with leather pulls? Hi Judith, not all original bags have hanging logos, some (purses)have it attached to themselves. Also, the brand uses the supreme quality nylon material, but to ensure if yours is authentic or not please research about your seller. Hello, I recently purchased an MK bag online(overstock.com) from a third party merchant on the site. I also ordered a matching wallet. I checked the bag from head to toe and didn’t find a date tag sewed into the seam. It does have the MK gold hardware, Michael Kors imprinted(correctly spelled) on the interior fabric and heat stamp label of Michael Kors(correctly spelled). I bought the wallet from the same merchant and it checks out being authentic. My question is, if the bag doesn’t have a date tag, does that mean it’s not authentic? Thank you. Hi Diana, authentic bags will always showcase a date tag. 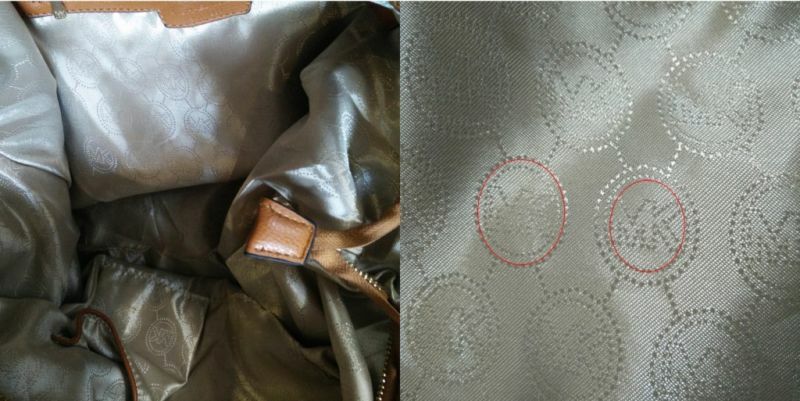 i had just bought a michael kors bag everything looks legit but the inside lining is a thick cream fabric no letter simbols or anything but is lined with brown leather and the outside of my bag is zebra print with brown leather but on outside the gold circles are scrapped and now look a little silver. and the code on the inside of my bag says made in china and the code is A-0910 on a clear silicone stamp. is my bag fake??? Hi Kerri, go through the article to check if your bag is genuine or not. Also, you have to be sure about the reputation of the seller, as trusted ones will never sell fake bags. My Bag doesn’t have a heat stamp but everything else looks authentic. Would this prove its a fake? I got it as a present. Hi Amy, some reversible MK bags don’t have heat stamps on them, but they have manufacturing details, so unless you share the detail of your bag, nothing can be said. Hi, you need to know about the seller first then be certain if this is fake or not. I bought the Michael Kors, medium studded rhea backpack, everything looks real except for the fact that the zipper. 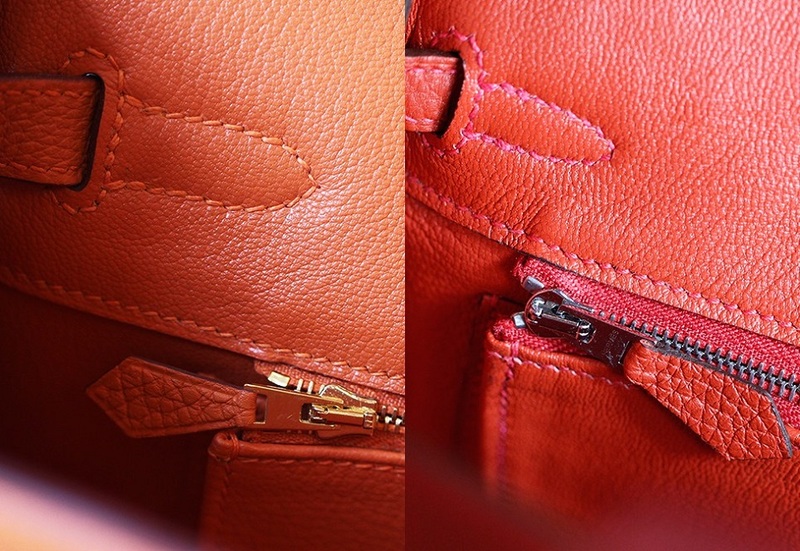 but the zipper for the smaller pocket at the front, has the name Michael Kors stamped on one side only. Does the Michael Kors (studded rhea backpack) ever have the name Michael Kors stamped on both side of the zip? i bought one second hand they said it was real and it looked real except for the fact that the ones i saw in the shops only said Michael Kors on one side of the zip, but the one i bought had the name stamped on both sides, i know MK sometime change designs wasn’t sure if this is the case with my bag, or if it just fake. Hi Shanna, based on your observation, your backpack is fake. hi…i purchased my MK bag in Johor Premium Outlets (JPO) in Malaysia in 2013 for 1300 and hardly used after that. Wanted to sell today but after checking the bag…the tag showed “made in china”. How could it be? JPO is such a prestigious shopping place where all branded outlets are available there. Hi, original MK bags are manufactured in China as well, so you don’t need to worry about it. Just check for other real features. Hi Erin, it is likely to be a fake bag. Staff, does it mean if I purchase a purse/anything from the MK website it should be authentic? Since its coming from the MK producers? Yes Nana, you are right. Hi Cindy, sorry, you cant send photos of your bag, but from the pointers given in the article, you will be able to decide if yours is real or not. Thanks. My friend won an “authentic” MK purse in an online giveaway. I know the woman who said she bought them as prizes for purchasing on her site. Anyway, the Michael Kors is stamped or written on the outside of the bag, whereas I’ve only seen similar with Michael Kors written or made out of a metal or raised logo, not a stamp on the outside. I have other observations but wanted to check about this one. hi, genuine MK bags do not have the stamp outside. IM A LONG TIME BUYER AND USER OF MK bags and wallets. i bought one purse which is the ” Mercer Large Bag Pale Blue color” the one with small padlock sling. I bought it online but seller and I meet personally to handover the payment and bag. When I saw it, im so sure its original coz of packaging and dustbag and all! Really no doubt, i really liked it. But one thing is I cant find, the code tag inside. Its like it really dont have, is it mean that my bag is fake? Im really bothered. But anyway, Im using it. Coz its really nice for me and for work. Thanks! Hi Anne, the code should be there always. Just additional, I checked all zippers and linings of the bag. Texture, and all. Its really looks like Authentic. One thing really confused me. This small code tag inside. Hehe, i hope its original coz its little expensive though. Thanks! My husband went on a trip and came back with a MK purse. Really cute but do they ever stamp Michael Kors signature on the outside of the purse? Like the cursive writing of the name? Hi, in original bags the stamp is inside the bag. Dear sir, I’m trying to distinguish the difference between the real and fake. Everything on mine looks real except the straps are raveling. I was informed that is how the repair person knew it was fake. Hi Torry, you have to consider the reputation of the seller as well. Hi Dallas, original zippers should have “Michael Kors” written on it. Hi Jacqueline, you need to be certain about the authenticity of your seller first. If you have bought it from a reputed source, then you don’t have to worry. Do some genuine bags have a leather zipper pull on the interior pocket? Hi Jean, that depends on the model of the bag. Hi Teri, you need to research about your seller all by yourself. 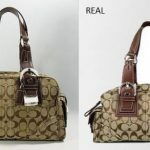 Once you are sure about that you will figure out if your bag is fake or authentic. You better choose a credible store or online shop that will surely provide you an authentic items. My bag says “MICHAEL MICHAEL KORS” inside instead of “MICHAEL MICAHEL KORS”. Is it fake? Also, I think the seller used images from an article on ebay. Is that plagiarism and is it illegal? Hi, your bag and the picture of an original MK bg should match, if not, then that is a clear indication that yours is a fake bag. I am trying to determine if my MK Hamilton messenger crossbody is authentic. Everything seems as it’s supposed to be however the sides on the leather strap seem like their coated with something and are on the thick side. It is pbc vanilla and the bag itself seems stiff as well. The lg “MK’s are also alighter than the sporatic “michael kors”written out. Should these match totally? I have searned and no articles address the pvc style to look for authenticity. Thank you for your help. Hi Sussan, you should research a little about the seller as only reputed ones can be trusted blindly. If you are not sure about the reputation of your seller, it’s time you start researching. My husband bought mk sling bag from America from MK outlet , made in philipine , but i heard there is some plastic tag inside with number but my bag has black fabric tag with code and number is it ok ? Hi, Moaz, if it is bought from an authentic MK outlet, then you don’t have to worry. Hello, I bought a Micheal Kors ESSEX 30F7GXSS3L Black LG TH SATCHEL LEATHER. It has the black label inside, but heat stamp any where.The lining inside is all black with MICHEAL KORS, all the hardware is gold but not all if has MICHEAL KORS on it. The zipper tags are black and the D rings have imprint of MICHEAL KORS. The botton of the Satchel has 4 bottons on the bottom, but no inprint of Micheal Kors. Hi, you should do a little research on the reputation of the dealer you got the MK bag from. Hi Anna, you should also research a bit about the dealer you got the MK bag from. Trying to determine if my MK Whitney LG tote is authentic. It was purchased on-line (Army Air Force Exchange Service). On the inside pocket (with zipper) it has a Pink label in middle of pocket which has MICHAELS KORS in GOLD letters (not heat set). The zipper pull is pink and at the other end of the pocket there is a strap approx. six inches long (with hook) possibly to hook to cell phone. (It has 2 pockets inside (on the zipped section) and one padded pocket on other side (tablet sized). 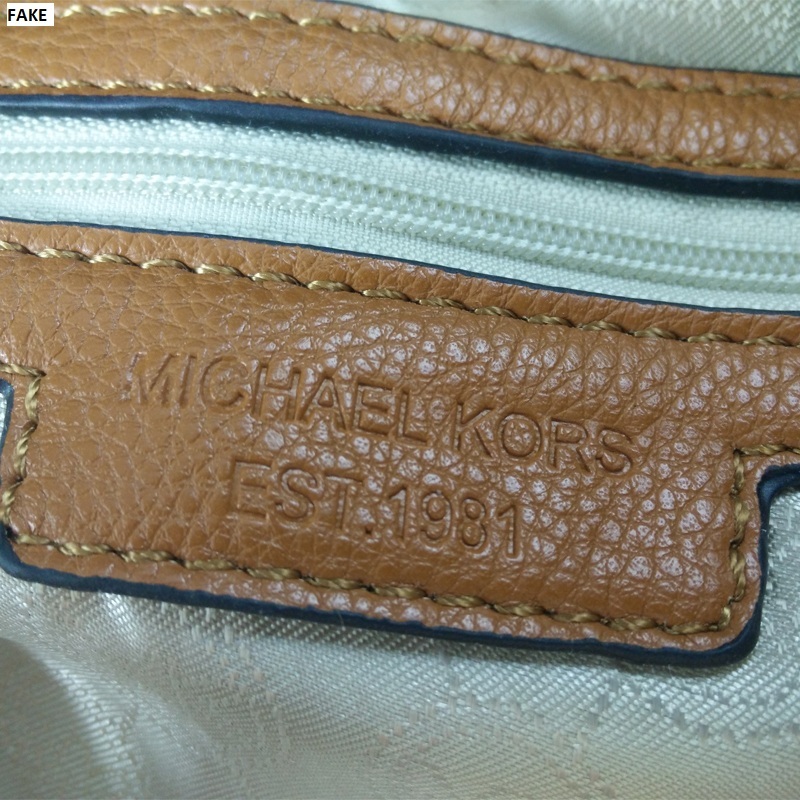 The lining is tanish colored with MICHAEL KORS (spelled out) repated horizontally throughout the lining. The hang tag (on the outside of the handbag) is pink six sided (oblong) with gold on bottom and MK spelled out in letters about one sixteenth inch for each letter. Tag inside has scan code on one side and other side 5 lines: AV-1801 S18, Made in Vietnam, 3058GN1T3B, 584, MICHAEL KORS. This tag is approx. 1 inch wide by three eights high. Is this handbag genuine? Hi Brenda, please research about the reputation of the dealer to ensure if your bag is genuine or not. Hi i recently just bought a Michael Kors bag from TJ Maxx. Its beautiful it is Vanilla colored Raven Large Shoulder Tote. Ive been checking it and everything looks great. Im wondering if Michael Kors bags like mine have very tiny writing around the bag where the big MK’s are. The tiny writing is Micheal Kors im not sure if im describing this right at all its not all ovee the bag just in various spots do some bags have this?I’ve looked it up but am not quite sure. 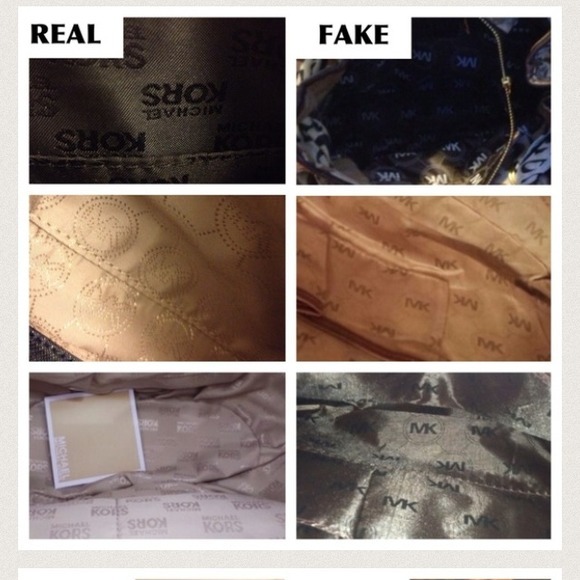 Hi Michelle, it is time for you to check the authenticity of the seller you got the MK bag from. Hi Kathy, it would be better if you do a little research on your seller, if that is an authentic one, you won’t have any confusions. Hi, a real bag should have a model number. Everything looks perfect. It has an orange tag however and there is no country tag inside. Everything else checks out. It’s also a tote so could that be why? Hi Melissa, you need to be sure about the fact that you have bought it from a reputed source. I’ve enjoyed reading the post. It is very supportive and useful post. I would like to visit the post once more its valuable content. Thanks a lot for this beauty Enjoying article with me. I appreciate it very much! Hi Jacob, if that is an original MK outlet then you have a real bag, the QR code might be having some issues to be scanned, in that case, you should talk to the people in charge of the outlet.